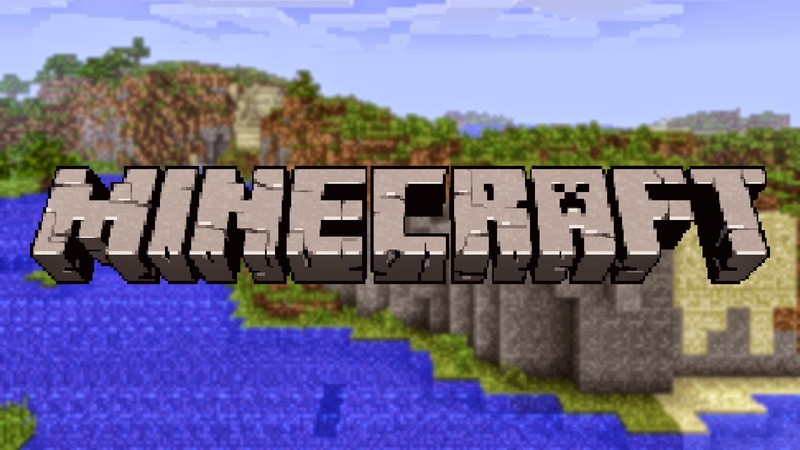 Minecraft, a popular sandbox game made in Sweden, has been banned in Turkey. Turkish family and social policies minister, Aysenur Islam said that “[We] will examine the game and see if there is an element of violence,” to correct the issue. Minecraft players said that there's a violence in the game, but such weapons like swords, axes, and blows, are only intended to kill monsters rather than anything formed as human being. Turkey is known as a country with very strict internet censorship for filtering social media platforms like Facebook and Twitter; online video-sharing platforms like YouTube and Vimeo. Even movie series, the Game of Thrones has been banned since last year. No response yet to "FACT: Minecraft is banned in Turkey"